If your son or daughter is 16-18 and has expressed an interest in working in childcare, why not talk to them about doing a childcare apprenticeship? They’ll get the best of both worlds, by getting first-hand experience of working with children whilst also progressing towards a nationally recognised qualification such as a Level 2 in Childcare. This page will tell you a little more about what would be involved in a childcare apprenticeship, and what the benefits are of doing one. From the age of 16, your teen can leave school to start an apprenticeship. This means that they’ll work in a nursery, childminder’s or pre-school during the day and learn the practical skills needed to care for children. At home and in their own time, they’ll also complete online assignments to assess their knowledge and understanding of the role their doing. If your child is aged 16-18 when they start their childcare apprenticeship, the government will normally cover 100% of the costs associated with their training. 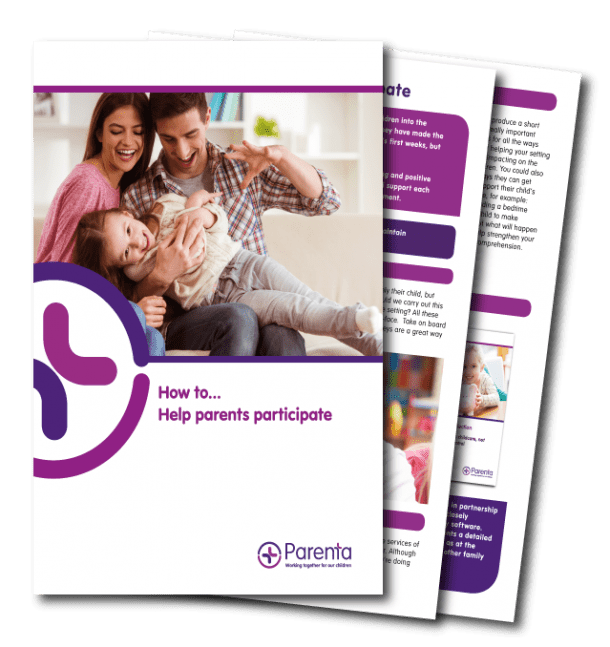 In addition to this, Parenta will take care of all the necessary paperwork to secure this funding on your child’s behalf. Are apprenticeships a better route to employment than university?